If you're anything like me your Spanish improves in small bursts (usually to regress a few weeks later, but hey). I have no doubt that my most serious progress has occurred during trips to Spanish speaking locations, where organic opportunities to practice present themselves on a daily basis. I also love finding excuses to talk to people for just a bit longer than I would at home in the course of simple daily interactions. I'm constantly reminded that, in general, people are happy to chat and help you learn. 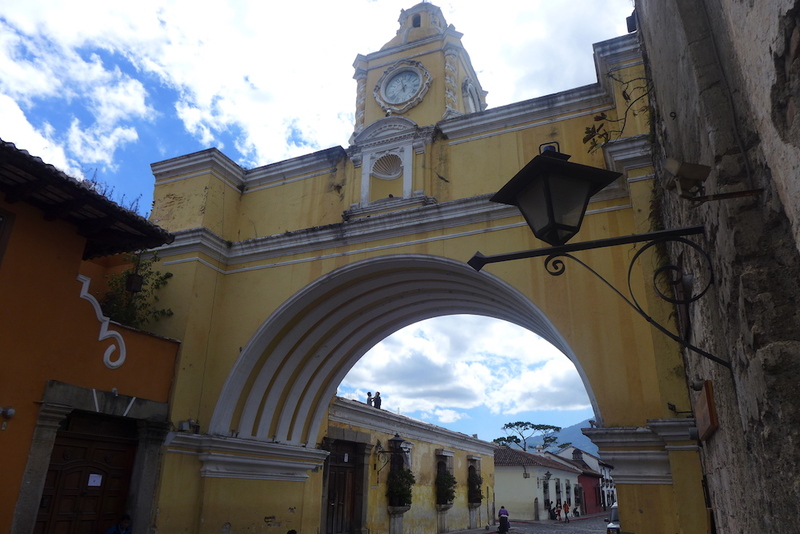 If you're ever looking for an affordable getaway and a huge leap in your Spanish learning, I would suggest La Antigua, Guatemala. It's not as often pinpointed as a destination but the city is charming, beautiful and less expensive than nearby Central American countries. Plus it's close (between 4-5 hours between nearby Guatemala City and NYC, Chicago and L.A.). There are also a number of language academies that build in added structure and security through friendly staff, 24-hour emergency lines, welcoming host families and social activities. 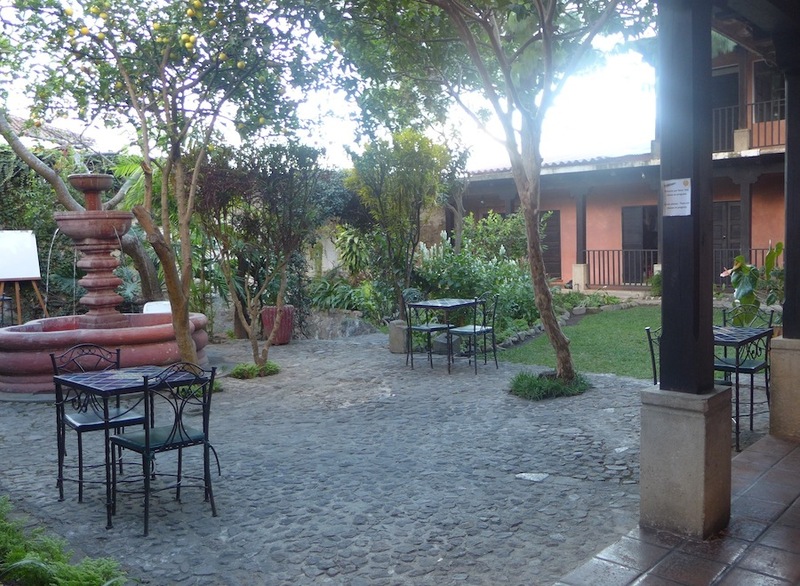 One such option is the InterExchange Spanish Immersion Guatemala program, which includes lessons in groups, private sessions or a combination of the two with host family accommodation and home-cooked meals included. The school right in the town center, with it's beautiful garden area (and free wifi ;), also serves as a great hub to connect with other students and meet locals: the school organizes language exchanges for Spanish students and locals who are learning English. One more really cool thing about this program is that the school staff are always really happy to help you practice, or even to help you with logistics like getting around town safely, organizing excursions to places like Lake Atitlan and making sure that you are placed in the class that's best suited for your level of proficiency. You can read more about the InterExchange Spanish Immersion in Guatemala program online or contact our staff for one-to-one advising.